What is an essential oil humidifier? • The Air Geeks, reviews of air conditioners, dehumidifiers and air purifiers. 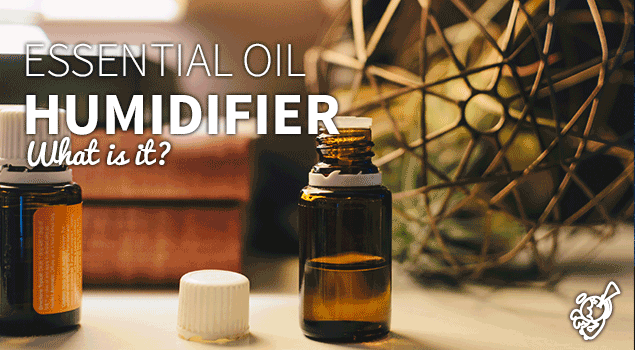 Blog, Humidifiers » What is an essential oil humidifier? What is an essential oil humidifier? Essential oil humidification/diffusion, also known as aromatherapy diffusion involves dispersing natural fragrances into a room using a humidifier or a diffuser. This can be achieved in different ways. 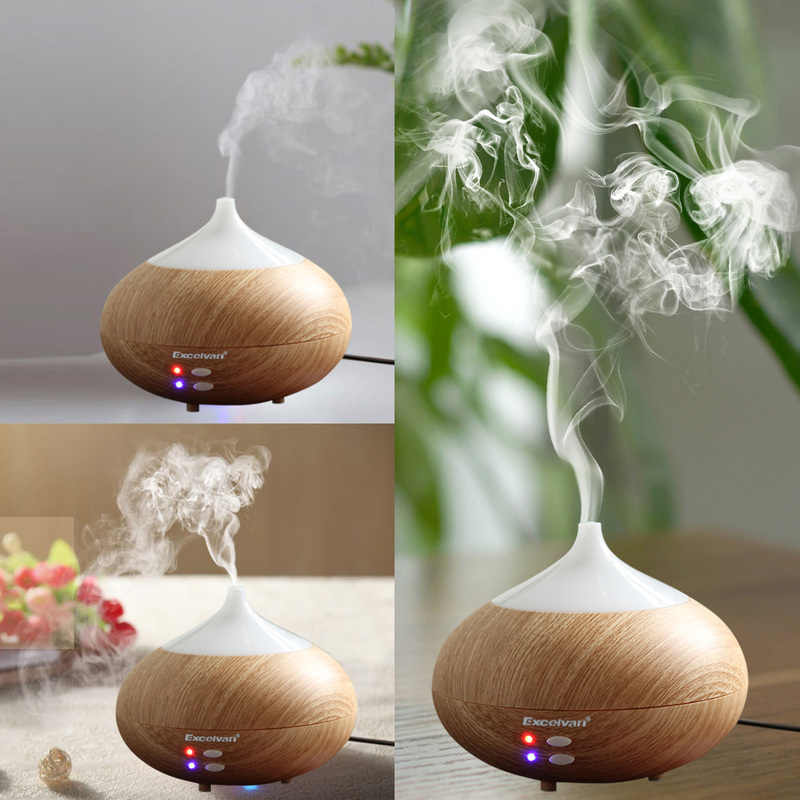 One way of dispersing the essential oils is by using an ultrasonic humidifier. These types of humidifiers use a vibration generators to create mist from the water. They work by agitating water until fine droplets gain enough energy to dislodge themselves from the water. If the essential oil is added to the water, the oil is dislodged together with the mist to create a relaxing sensation in the room. This kind of diffusion is advantageous as it also increases the humidity of the room. It a can be used with the majority of the essential oils. Oil diffusion can also be achieved by using a nebulizer. They basically work by pumping condensed air through a nozzle tube which causes the oil droplets to atomize as air hits them due to the vacuum space created by the air. A glass reservoir is then used to emit the vapor through a cap and is thereafter released into the room. This type of oil diffusion is regarded as the most therapeutic as it does not dilute the oil. The oil droplets are also much smaller than those produced using other methods and thus can be readily absorbed by the lungs to provide more health benefits. What kind of essential oils can I use with my humidifier? Eucalyptus oil: Eucalyptus has been known to treat fevers. They, however, have other benefits that include mental alertness and skin invigoration. They can also help unclog the sinus and prevent breathing difficulties. Lavender oil: This type of essential oil is especially helpful against headaches, anxiety, and insomnia. Its effects are best felt especially during meditation or calm moments. You will notice headaches and other ailments slowly go away as soon as you turn off the diffuser. Rose oil: This oil can act as both an antibacterial and an insecticide. Due to the sweet smell it produces, it can also be used to create a calm and romantic atmosphere. Lemon oil: Lemon oil can act as a natural detoxifier. It can help clear pimples in your skin and make it clearer. It can also help treat insomnia, asthma, and fever. Its calming nature helps relieve stress, anxiety and nervous tension enabling you to refresh your mind and eliminate negative emotions. Ensure you don’t use heat to diffuse the essential oils as this might reduce their effectiveness. Using essential oils is a good practice but make sure you reap the full benefits by ensuring you use the correct diffuser to disperse the oils.